Oasis Academy – Long Lane Campus houses our Pre-Nursery and Nursery and Years 3, 4, 5 and 6. This single-storey building with a central quadrangle was erected in 1928 and has seen many changes of school name over the years, becoming Oasis Academy Shirley Park in 2009. 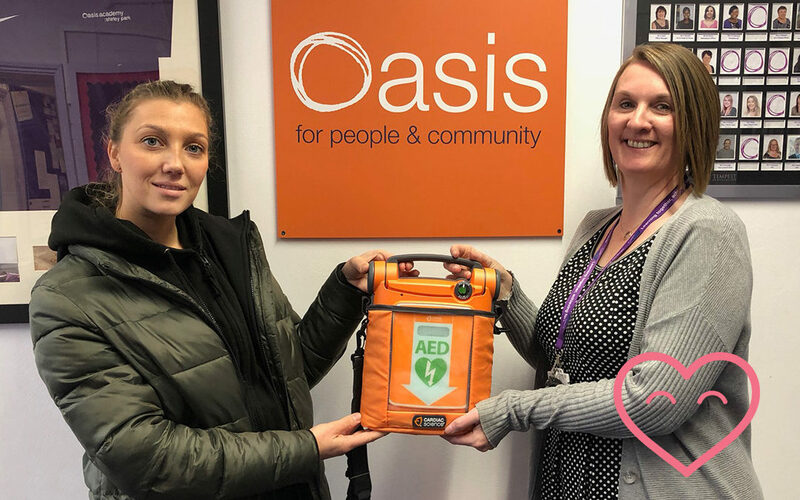 Knowing that we could potentially make a huge difference in Oasis Academy Shirley Park – Long Lane Campus, helps us continue our positive momentum… driving forward in fundraising and training first aid!! !